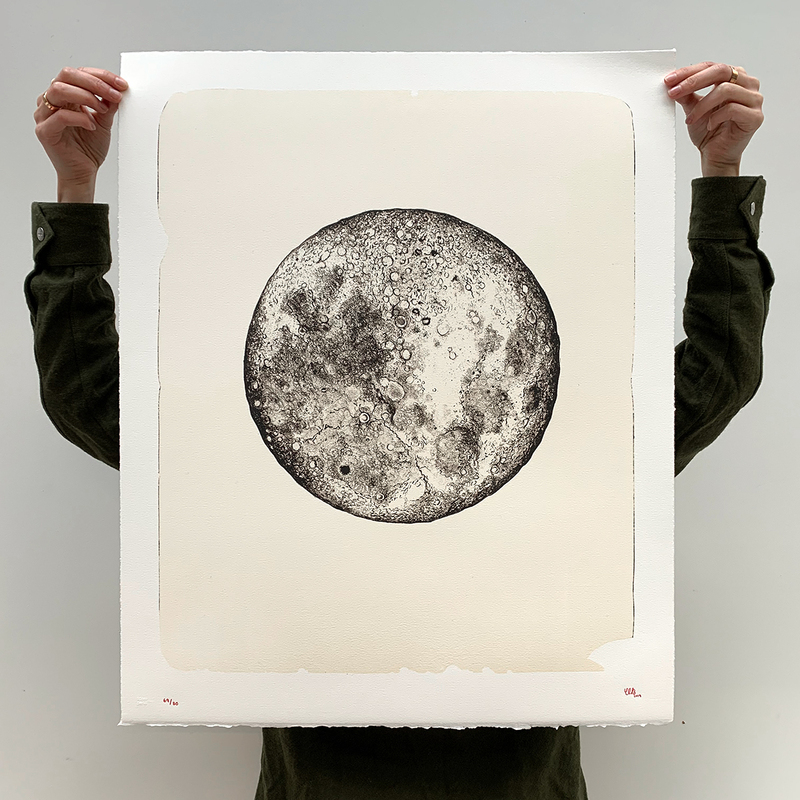 Lithography – Limited Edition of 80 copies. THE MOON is sold out on this store. However, more of THE MOON are available at IDEM Paris. Please contact info@idemparis.com to get yours, international shipping.